It could’ve (should’ve?) been one of the worst talk experiences I have ever had—crackly voice, blistering headache, sore throat, cough of death—except that I was overwhelmed by the massive interest people seemed to have in the topic. The room was completely filled, with every square centimeter of floor space covered by entomologists and a huge overflow out into the hallway. I couldn’t believe it! And, to top it off, there was a massive line afterwards to talk to me about morphology course ideas. Based on these interactions, as well as some incredible talks by my colleagues (I’m looking at you, Brian Wiegmann), I’m now more motivated than ever to pursue some of the ideas we have for training the next generation of entomologists in core entomological knowledge. Watch this space for a deeper explanation, updates about collaboratively-developed educational materials, and news of an upcoming morphology workshop for graduate students. Thank you all for making ECN and ESA such vibrant, accepting, and exciting communities! Our latest preprint is now available! This is a first (rough!) draft of a book chapter that will accompany several other articles about insect biodiversity research. In it we try to describe some advances in the field of phenotype data representation and how they are infiltrating biodiversity research. We’d love your feedback. Also, I love bioRxiv, but I admit that it didn’t seem to be the right outlet for what amounts to a review paper. They ask you to classify your manuscript as New Results, which is “an advance in a field” [I guess this is us? ], Confirmatory Results, which means “findings largely replicate and confirm previously published work”, or Contradictory Results, which “replicate[s] experimental approaches used in previously published work but results contradict and/or do not support it”. This slight confusion will not stop me from using bioRxiv, however, which is an awesome resource. I’ve been working on my course (ENT 432) syllabus for what seems like forever, though it’s only been eight years. In the latest iteration I’ve tried to incorporate required reading from the primary literature—mostly empirical studies, rather than reviews—for each lecture. This exercise was mush more difficult than I anticipated! 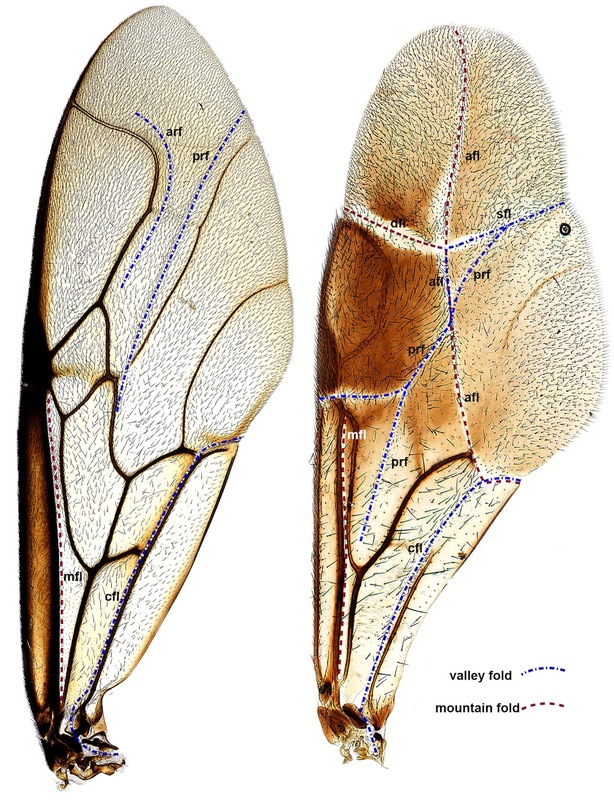 When we reach Hemiptera we could talk about so many aspects of their biology—adaptations for sedentary lifestyle, sucking pump and mouthpart morphology, phylogeny and classification (Homoptera vs. Hemiptera)—that it gets difficult to choose just one paper. For now I am going with sound production: Wessel et al. (2014). For Diptera, it’s a no-brainer. Students should read Wiegmann et al.’s (2011) Episodic radiations in the fly tree of life. Sure it’s technical in its methods, but it also tells an interesting story about how Diptera have been so successful, describes natural history trends we see across the phylogeny, and discusses how robust the current classification is. Perhaps you can see already the challenges in choosing #MustReads for entomology. 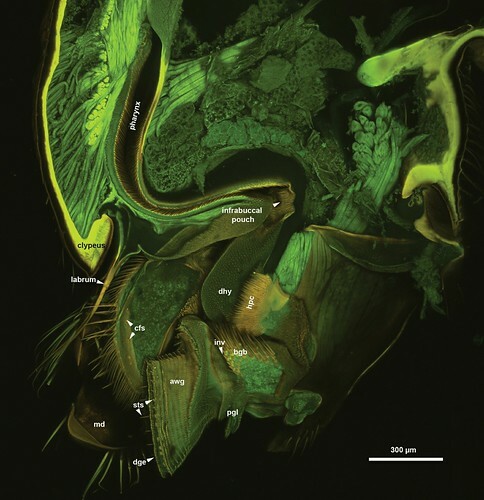 Insecta is SO diverse and SO fascinating that numerous cool papers will invariably get left out. 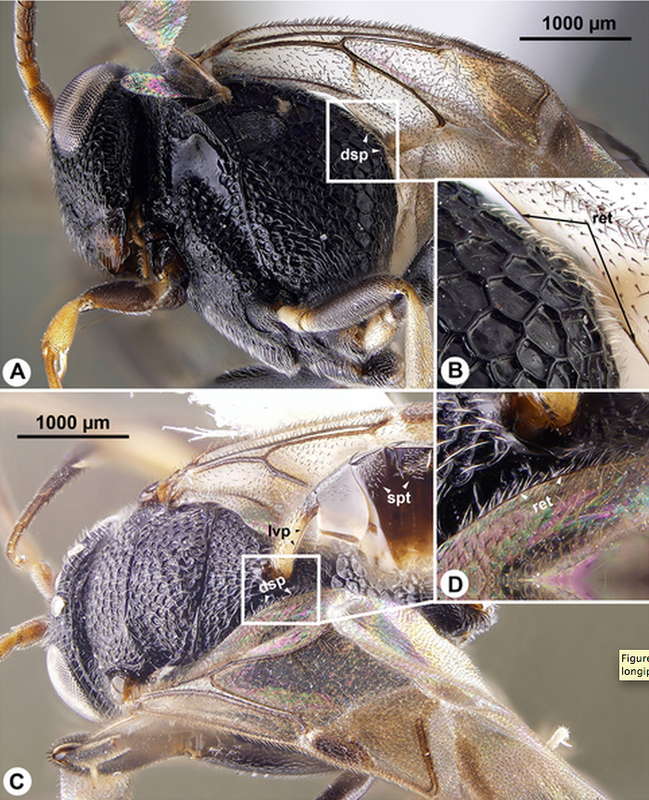 When we hit Dictyoptera what do we read about? Bioinspired robots? The evolution of eusociality? Bat detection? What papers do you feel are #MustReads for a course on insect biodiversity and evolution? Here is my first draft of a list: ENT 432 syllabus (2015). I would love some feedback! We will start discussing and examining Lepidoptera in late November. 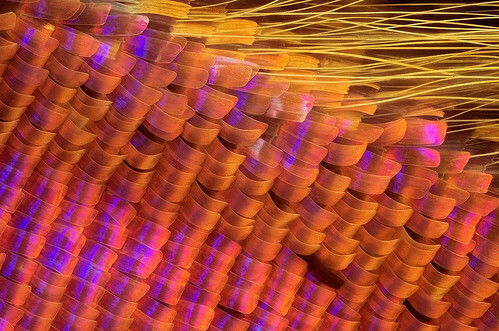 Scales are certainly a contributing factor to Lepidoptera’s diversity, and their patterns are important for determining species. Is their a great read about lep scales? Or should we focus our discussion on host plat relationships, chemical defense, moth avoidance, proboscis morphology …? Photo by Johan J.Ingles-Le Nobel (CC BY-NC-ND 2.0). Click for original. We wrote it using Overleaf, which, I have to say, is pretty awesome. Abstract.—Despite a large and multifaceted effort to understand the vast landscape of phenotypic data, their current form inhibits productive data analysis. The lack of a community-wide, consensus-based, human- and machine-interpretable language for describing phenotypes and their genomic and environmental contexts is perhaps the most pressing scientific bottleneck to integration across many key fields in biology, including genomics, systems biology, development, medicine, evolution, ecology, and systematics. Here we survey the current phenomics landscape, including data resources and handling, and the progress that has been made to accurately capture relevant data descriptions for phenotypes. 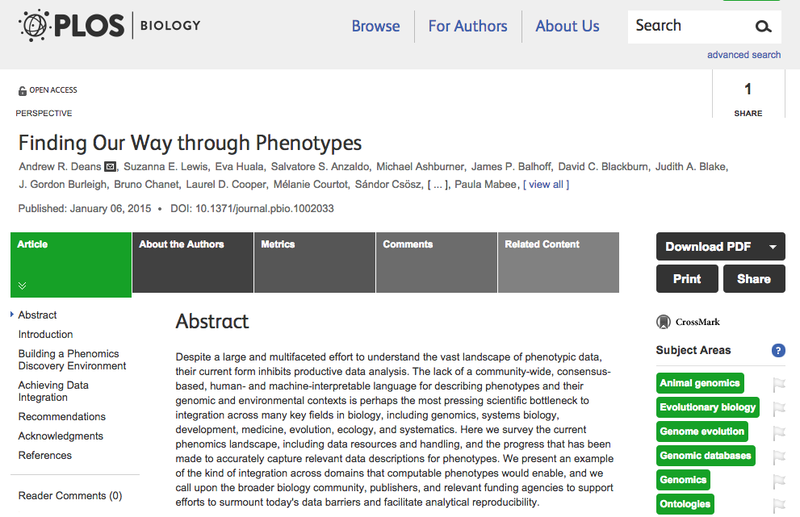 We present an example of the kind of integration across domains that computable phenotypes would enable, and we call upon the broader biology community, publishers, and relevant funding agencies to support efforts to surmount today’s data barriers and facilitate analytical reproducibility. Be sure to check out our origami supplemental figure (.tif) Can you make it work? And here’s some press!